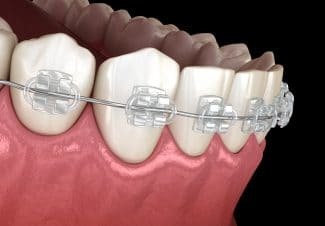 Our goal is to offer our Fort Worth, TX, patients healthier smiles by correcting misalignment and poor bite balance. 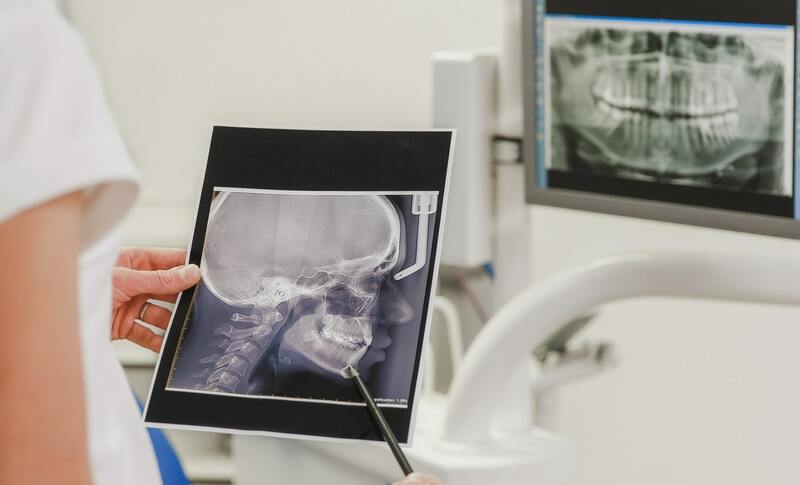 In order to treat misalignment, as well as TMJ disorder and other issues related to your smile’s balance and alignment, we employ orthodontics. 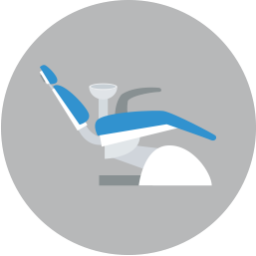 As part of our approach, we create these orthodontics and plan treatment with advanced digital technology. 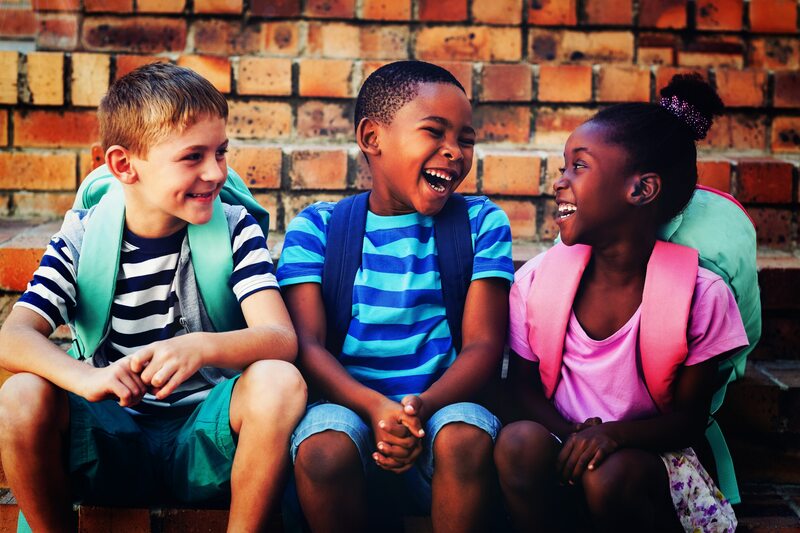 We’ve recently talked about how we help children enjoy healthier smiles, treatment misalignment for kids as young as age seven. But what about teens? 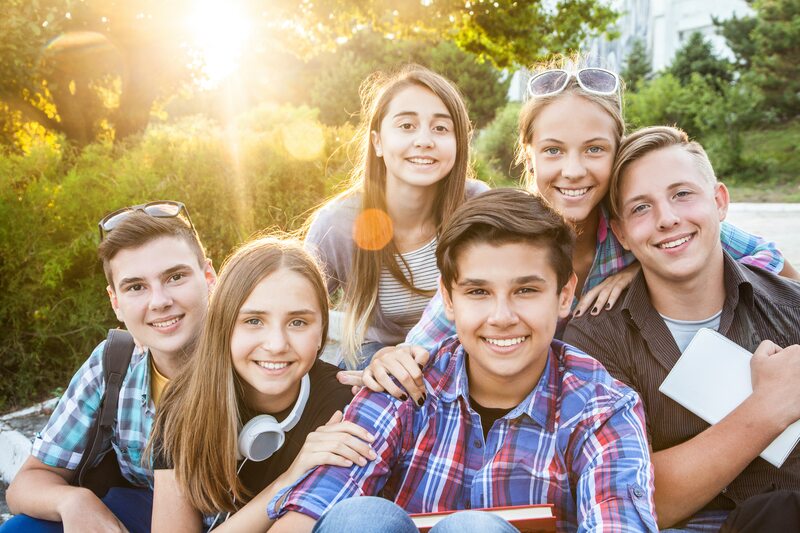 In today’s blog, we’re going to look at how we help address misalignment in our Fort Worth, TX, patient’s teen years, correcting crooked or crowded smiles with cosmetic orthodontics. We offer care for patients of all ages in Fort Worth, including children! In today’s blog, we’re going to look at the importance of addressing orthodontic issues in early childhood, as well as the treatment options we provide. We’re also going to discuss our Kids’ Space and the steps we take to ensure our young patients feel comfortable and enjoy their experience at the office. The earlier we begin to treat misalignment, the less time teens and adults will need to wear braces or other orthodontic appliances. But when should parents in Fort Worth, TX, bring their children in for an initial visit? We’re looking at when kids should begin undergoing treatment, and what long-term benefits addressing your misalignment may offer. Let Us Know About Your Orthodontic Emergency! 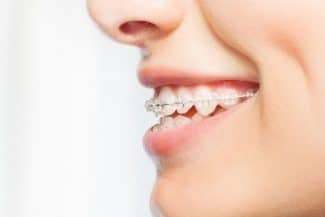 If you wear braces or have aligners, then you know that sometimes accidents happen. An aligner may become cracked or broken, wires in metal braces can become loose. Responding to these situations is key for avoiding serious discomfort or other complications. 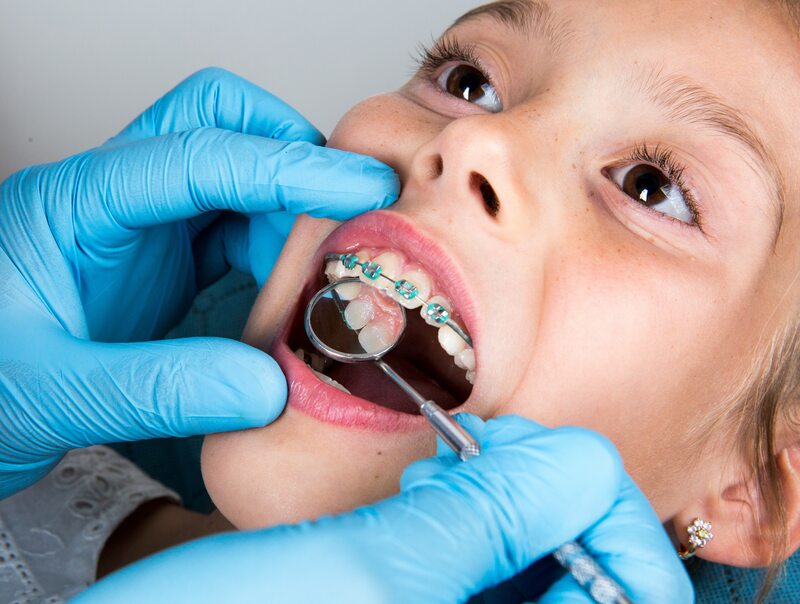 In today’s blog, we’re looking at common orthodontic emergencies and suggesting options for responding to them. We’re also advising patients to always take time to visit their Fort Worth, TX, orthodontist for repair. When Should You Seek TMJ Therapy? 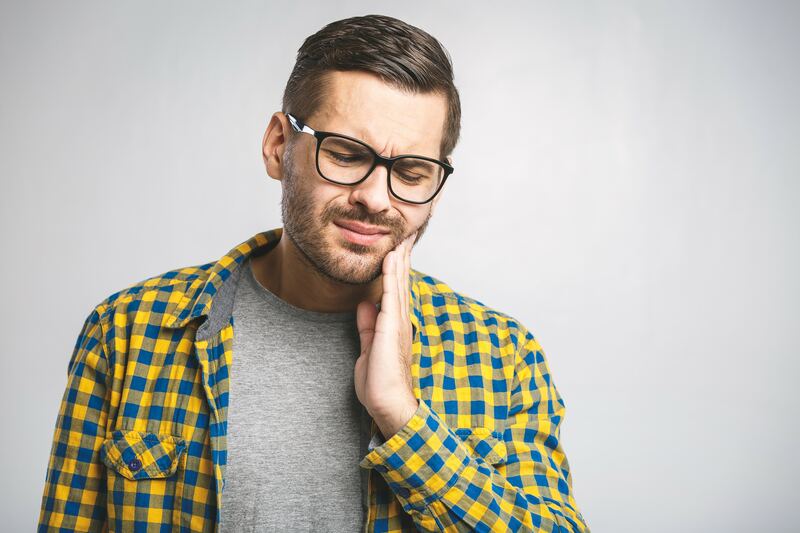 For many people, strain on the jaw joints could lead to a serious oral health concern. 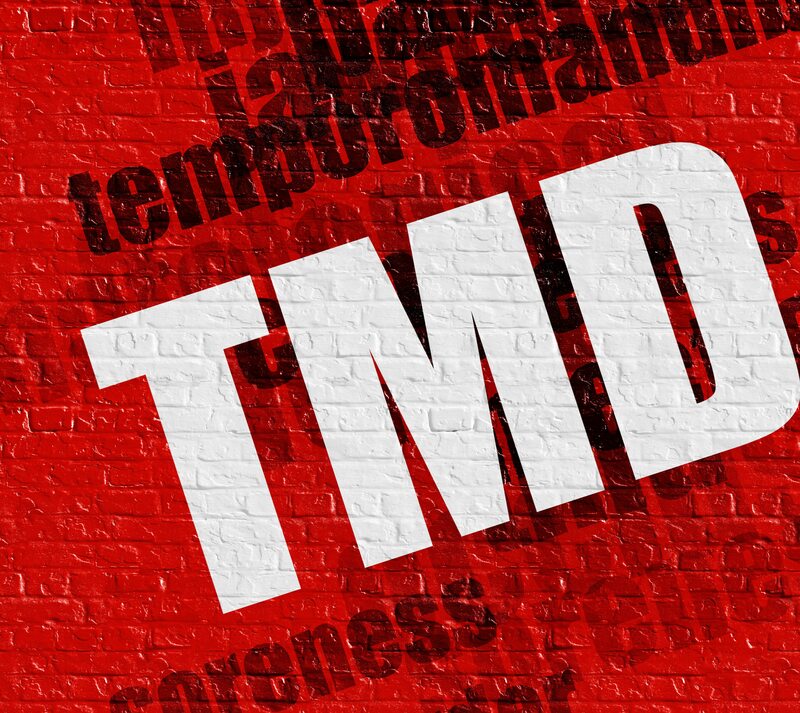 Known as TMJ disorder, or TMD, this could cause problems opening and closing your mouth, as well as a host of uncomfortable symptoms. 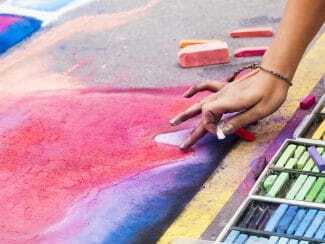 Fortunately, we offer our Fort Worth, TX, patients access to therapy using custom-made and non-invasive solutions. With warmer weather and sunnier days, now is a great time to head out with your family and enjoy everything the community of Fort Worth, TX, has to offer. In today’s blog, we’re looking at four upcoming events. Remember, if you would like to explore your community with a brighter and even smile, then talk to us about our orthodontic treatment options! Why Should Misalignment Worry Me? Do you or a member of your family have crooked or crowded teeth? If so, this could mean more than just poor smile esthetics. 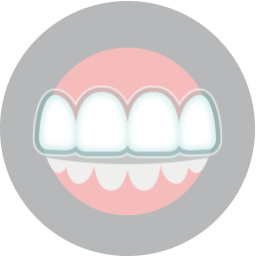 In fact, misalignment has been linked to a number of serious oral health complications for people of all ages. In today’s blog, we’re looking at why Fort Worth, TX, residents should see their orthodontist about correcting uneven smiles.